Are you ready for summer? 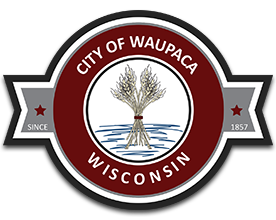 The Waupaca Parks & Recreation department is now accepting registration for all summer programs. Visit www.waupacaactive.net to learn about all programs and get registered!